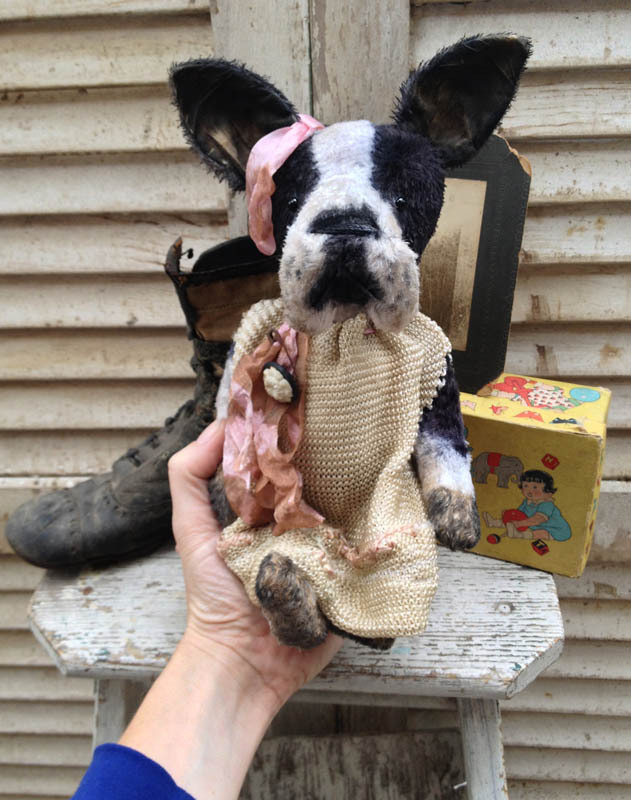 I have a New Boston Terrier dog listed on eBay tonight. 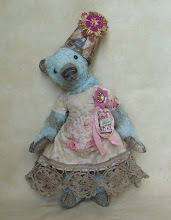 Her name is Lilly. She measures just 10" tall and is all hand tinted. 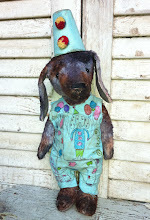 I made her outfit from vintage doll clothing. 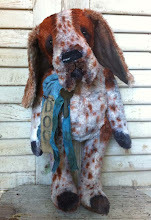 Lilly is 5 way jointed and stuffed with excelsior and gravel. Lilly would be darling in an old cupboard or displayed with your antiques and collectibles. 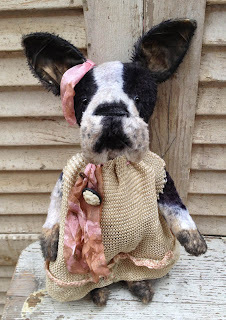 Lilly is listed in a 3 day auction with a Buy it Now option. 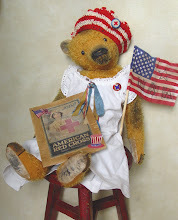 Just click here to visit Lilly on eBay. 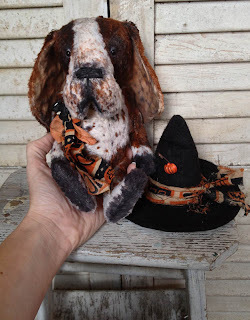 Count Franco is a darling little Basset Hound dog. 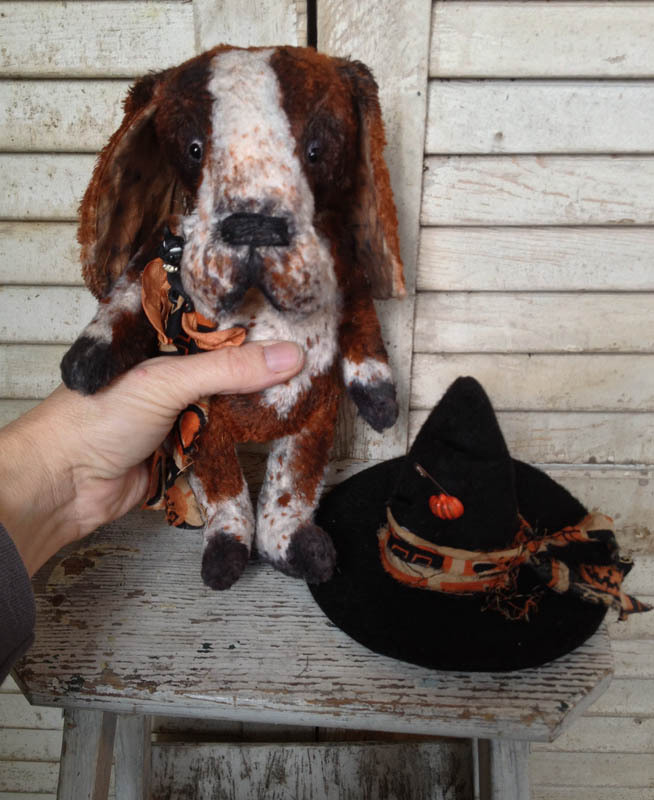 He is all dressed and ready for Halloween. 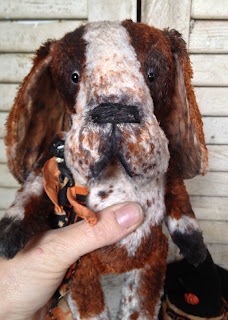 Count Franco is listed on eBay in a 3 day auction with a Buy it Now option. 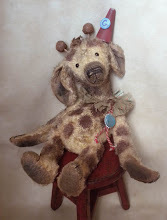 Just click here to visit Count Franco. 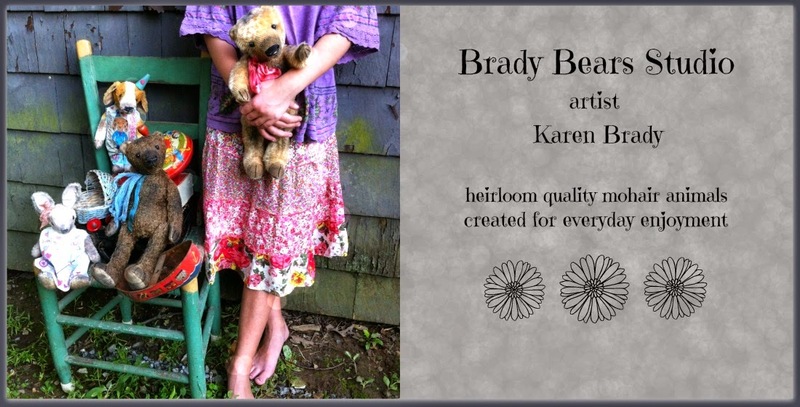 My name is Karen Brady Hammontree, and I am the creator of Brady Bears Studio. 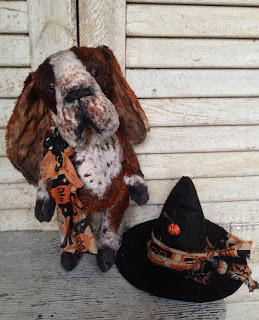 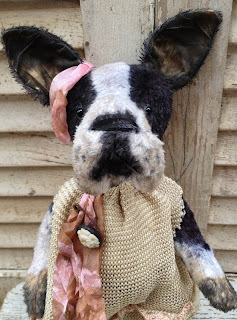 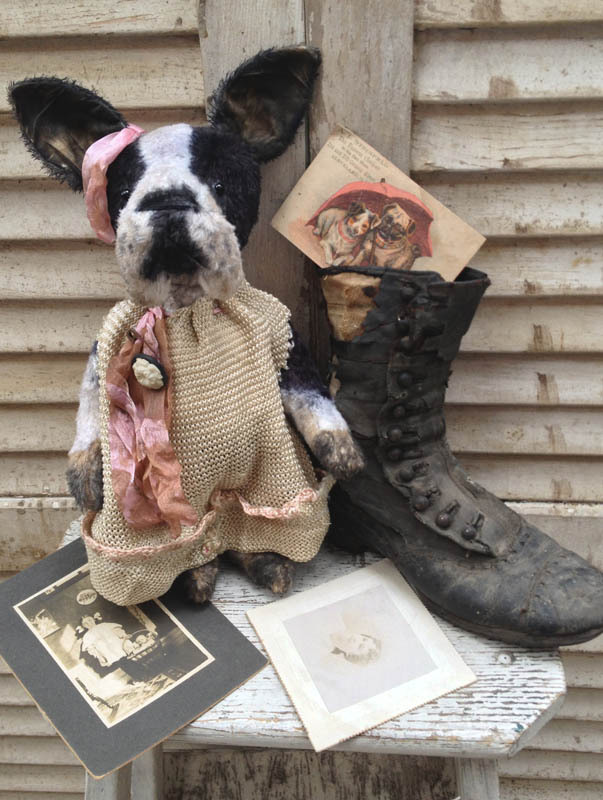 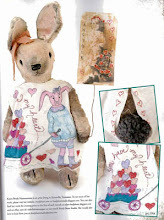 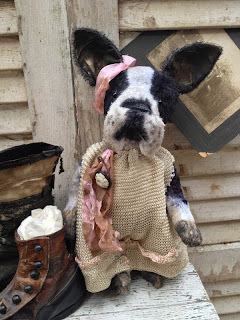 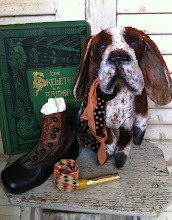 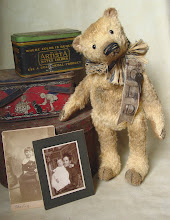 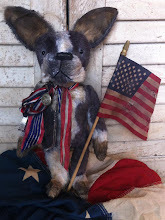 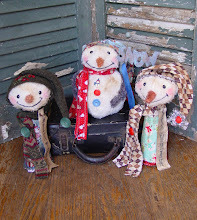 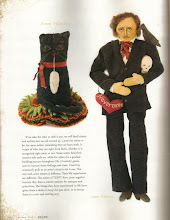 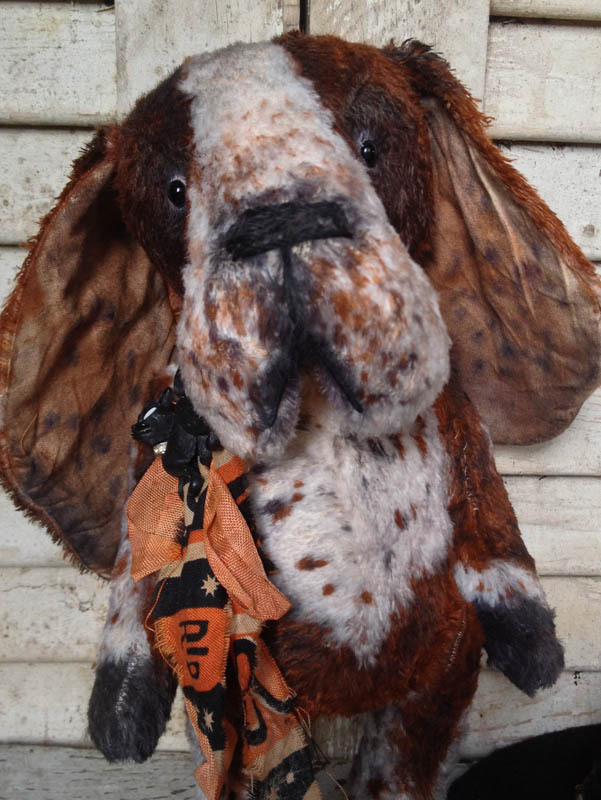 I design one of a kind, antique style, mohair teddy bears, and other animals. 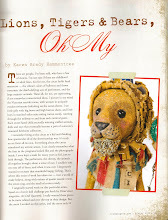 I am also a mixed media artist. 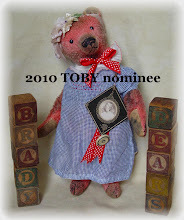 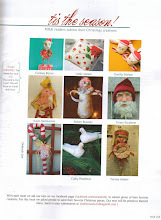 I use my blog to post new works that are on eBay, Etsy, my website or shows. 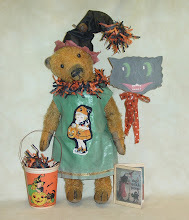 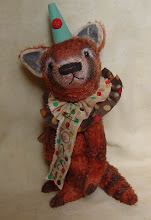 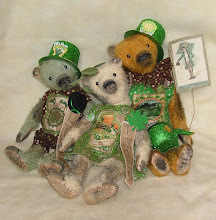 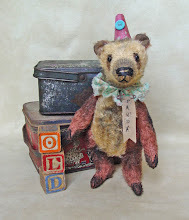 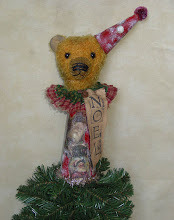 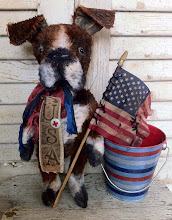 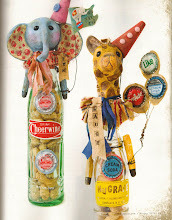 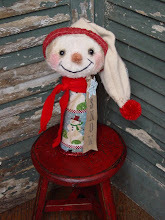 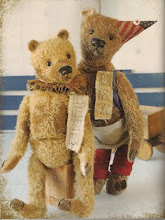 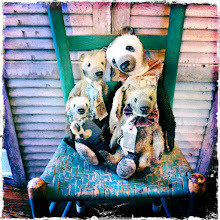 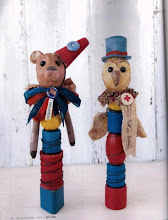 On my blog you will also find lots of pictures of my bears and anything else I find fun, whimsical, artistic and inspiring. 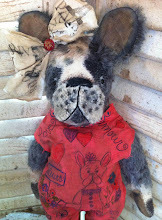 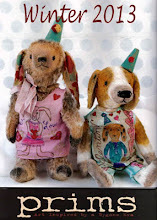 ♥I do custom orders for dogs, bears and other animals. 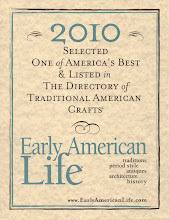 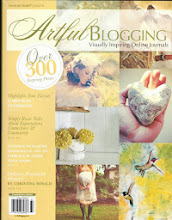 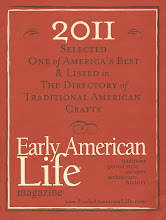 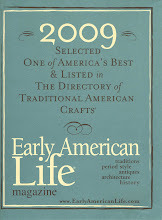 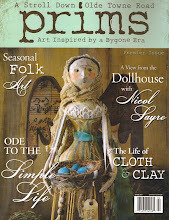 You can find my work published in these great magazines. 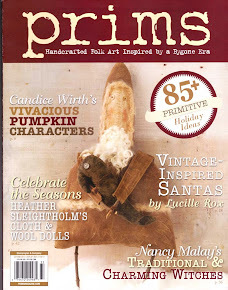 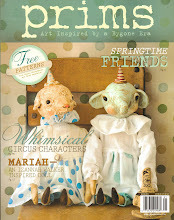 Order your copy of Prims today. 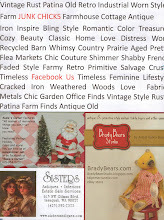 Click on Photo to check out this Awesome New magazine! 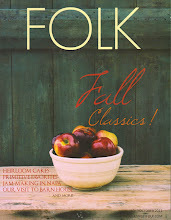 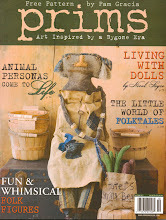 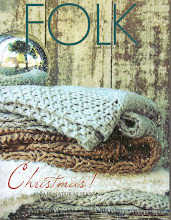 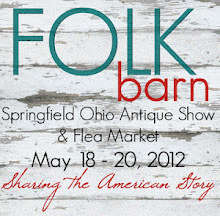 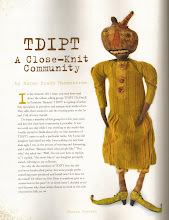 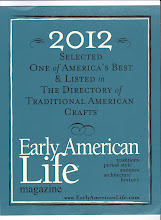 Check out the "To Dwell in Primitive Thymes" ad in the New FOLK magazine! 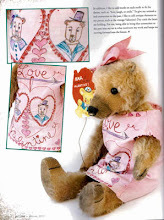 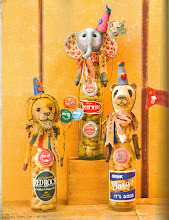 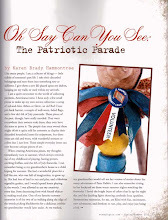 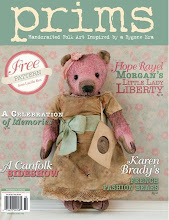 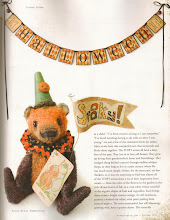 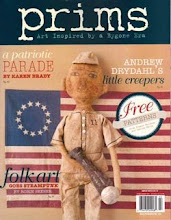 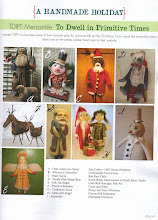 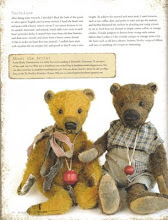 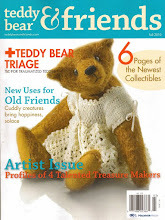 See my bears in the Premier issue! 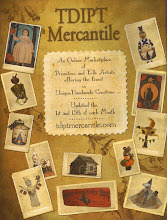 click on photo to find out more.